“Sun vitamin” seems to be not that hard to get, but somehow, more and more people fail to have its sufficient amount. 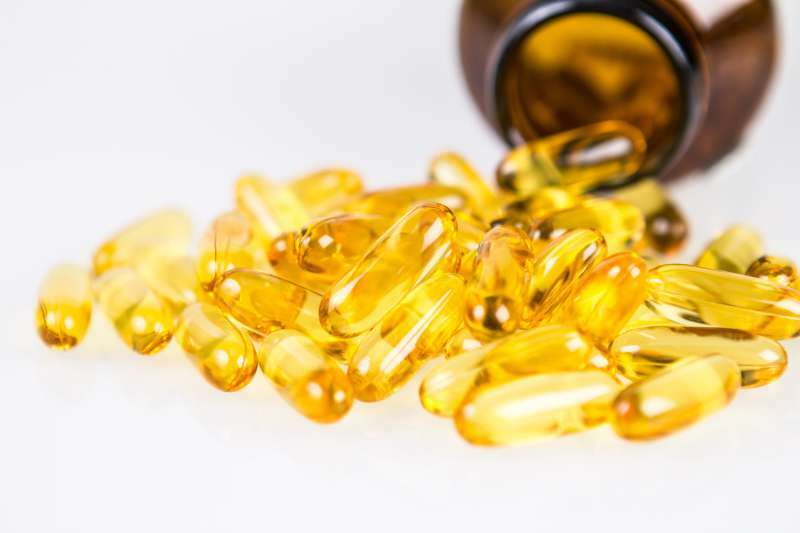 Studies show three-quarters of the U.S. teens and adults are deficient in vitamin D, and it’s when the deficiency is blamed for heart disease, diabetes, and even cancer. What’s more, it’s claimed even such little SPF as 15 is responsible for cutting the skin’s vitamin D by 99%. It’s all clear, the deficiency of vitamin D might cause major health problems, including cancer. But there’s much more to it, according to a new study by M. Pereira-Santos published in Obesity Reviews magazine. 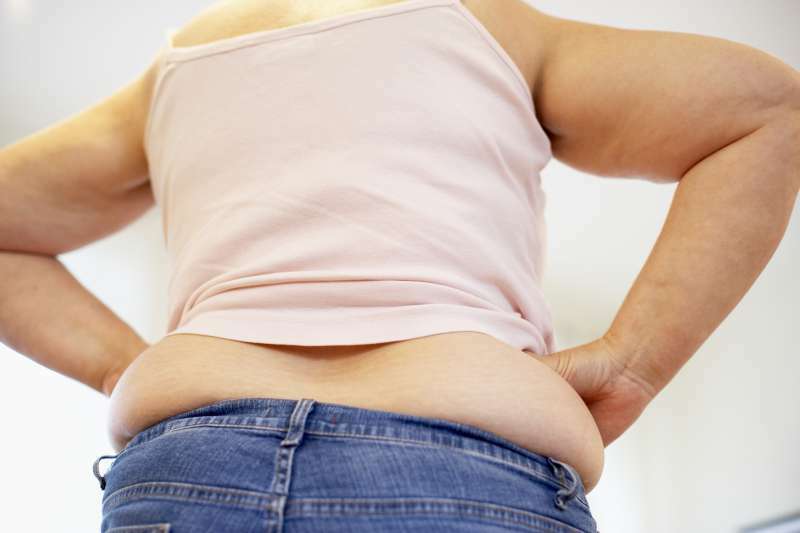 It reveals, vitamin D deficiency might be the cause of larger waistlines and higher levels of belly fat. And that’s in addition to a myriad of its roles in our bodies. The thing is, according to the study by M. Pereira-Santos, there's a correlation between different levels of BMI and vitamin D deficiency. And this fact should lead to changes in clinical approaches. So, it’s a huge mistake to understate vitamin D importance for us, as it might trigger major negative changes for our health. There is a multitude of ways to cover vitamin D deficiency, and here are some of them. The first and the easiest one is an exposure of your bare skin to sunlight. In addition, it’s a good idea to take vitamin D supplements that are available in drugstores. Food is also a good source of vitamin D, and you shouldn't take it for granted. And tanning has nothing to do with vitamin D. To get a sufficient amount of it, your skin doesn’t need to begin to burn. Always remember the exposure to direct sunlight might cause skin cancer, and it means everything is good only in moderation.